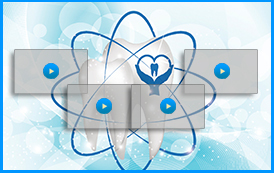 Wrentham, MA area patients who want to take good care of their teeth need to see a quality dentist on a regular basis. It is encouraged that patients work with a biological dentist who can provide services that are not offered at many other offices in the area. For example, Dr. Ross Palioca of Advanced Dental Practices offers ozone therapy for patients who want to enjoy faster healing and restoration of their smiles. 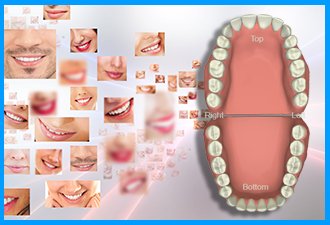 Ozone therapy is used to improve the health of the smile. Ozone is a gas that is used in a therapeutic manner. It can be used in treatments for many conditions and has been shown to stimulate the body’s natural healing response and speeds recovery from surgeries. It destroys bacteria, ensuring optimal outcomes. Ozone can be applied as a liquid or gas and is integrated into many oral surgeries to ensure patients heal faster and avoid infection. Who is a candidate for ozone therapy? Everyone who visits Advanced Dental Practices can ask Dr. Ross Palioca and the team about using ozone therapy for their procedures. Ozone therapy can be used for surgical treatment as well as for the treatment of conditions such as periodontal disease. Dr. Ross Palioca is proud to be a member of the International Academy of Oral Medicine and Toxicology. If you are interested in learning more about ozone therapy and how it sets us apart from our competition, make an appointment with Dr. Ross Palioca and the professionals at Advanced Dental Practices. 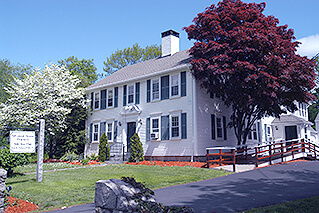 We are located at 21 East Street in Wrentham, MA and can be reached by phone at (508) 456-7111. Call today for an appointment and discover the advantages of ozone therapy in conjunction with quality, comprehensive dental solutions.